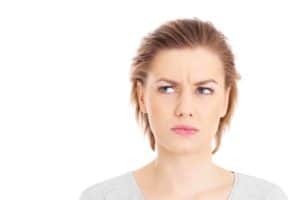 Is Dental Anxiety Interfering With Your Oral Health Care? 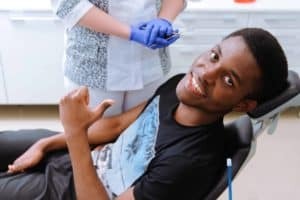 Not many of you probably think of the field of dentistry much unless you’re studying to be a dentist, are a dentist, know a dentist, or are getting ready to go to the dentist. What goes on in the dental research and technology fields can be awe inspiring. 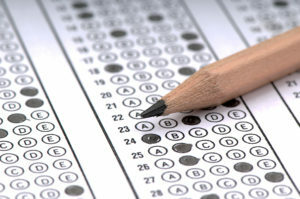 There are always new and innovative research studies taking place, and new technology being developed. 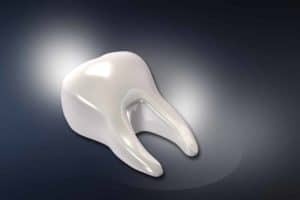 The most recent dental research and technology resulted in the development of a biocompatible material that helps rebuild worn tooth enamel. The dental field is never stagnant. Dental research is continuous and there are always advancements in dental technology. Research and technology benefit your dental visits in numerous ways making them shorter, less painful, more comfortable, providing numerous treatment options, and giving you myriad choices you’ve never had before. Today your Reno dentists, Dr. William Wager and Dr. Brian Evans discuss various available dental technologies. 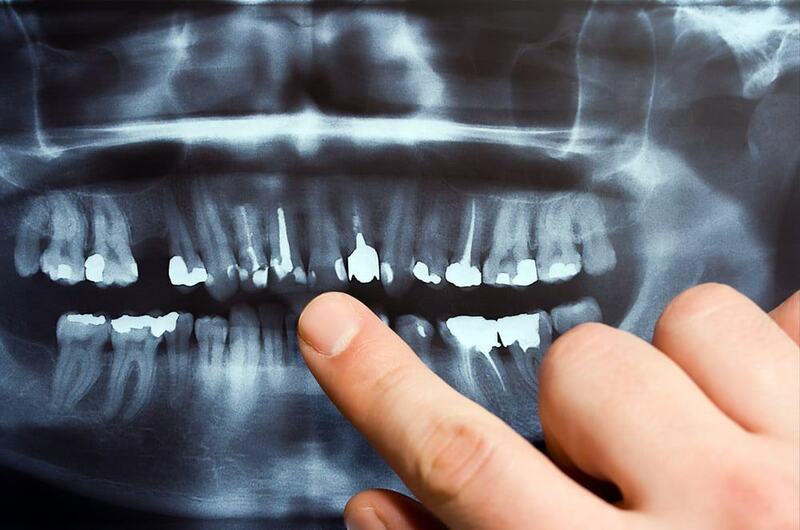 If you keep up with your dental checkups and exams every six months, you have had plenty x-rays taken of your smile. X-rays allow dentists to look inside your teeth and also take a better look at the structure of your jaw. 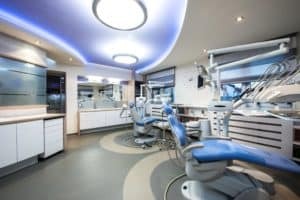 A thoroughly kept dental history allows dental professionals to make sure that children’s mouths are developing properly, and adults mouths are being maintained. 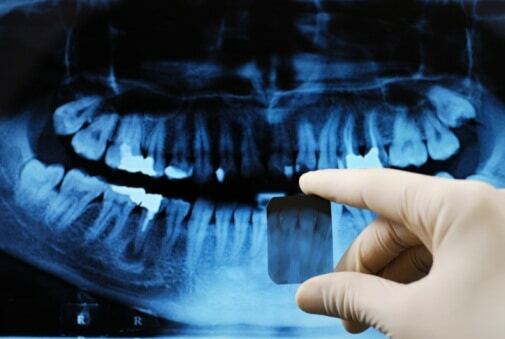 Do you ever worry that dental x-rays lead to too much radiation exposure? Reno dentists, Dr. Wager and Dr. Evans, can assure you that you have nothing to worry about. Of the following, which activities or objects expose you to radiation?